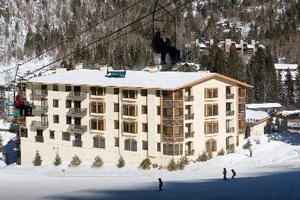 Taos Ski Valley has just a few ski in and out hotels - but alot of vacation rentals! But the ski in and out hotels here are... just that! For hotels, we partner with Trip Advisorfor booking. If you are bringing your pet and want to find only petfriendly hotels, vacation rentals, petfriendly restaurants, daycare, local parks, check out www.petfriendlytaos.com ! Hotel Saint Bernard - Book it! Austing Haus Bed and Breakfast - Book it! 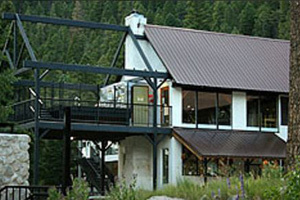 Edelweiss Lodge and Spa - Book it! Snakedance Condominiums - Book it! 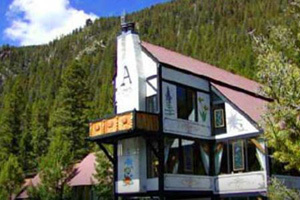 Columbine Inn - Book it! 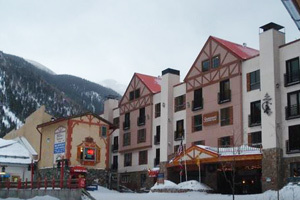 Taos Ski Resort Discount Hotels and Lodging- Our Blog! 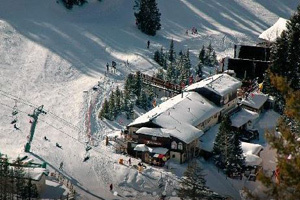 Click on this link to see current lodging specials inTaos Ski Valley!